One of the best ways to get the word out about your business and to increase the effectiveness of your overall web marketing campaign is to engage in content marketing. This refers to the creation of original content that you place online, whether it be video content, written content or otherwise. 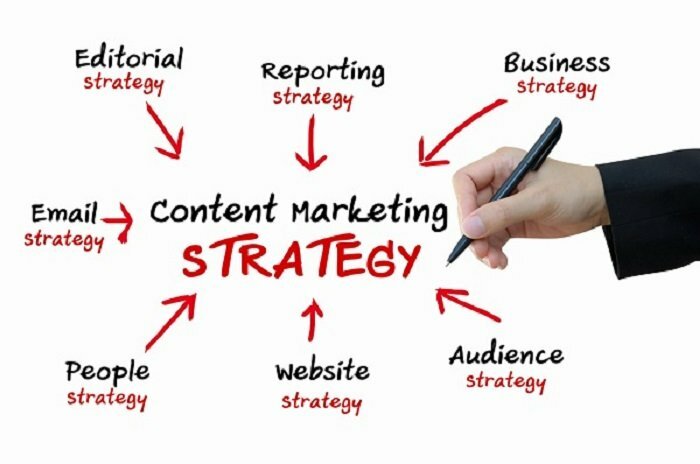 Content marketing helps you to build engagement with your brand and, eventually, increase sales conversions as well. consistently reflected throughout all of the content that you create. Realize that content marketing is a long-term investment. You are not going to find immediate success with content marketing. It just doesn’t happen. But if you stick with it and do it right, it will build momentum over time. And once it gets big, the benefits are enormous. Use multiple types of content. Sure, it’s great to set up social media pages and blogs and reach out to people that way, but remember that the content you create doesn’t just have to be written. You can create images, videos, podcasts or any other type of content that you think your customers will respond to well. As with everything, quality is more important than quantity. There should definitely be a quality/quantity balance; posting too infrequently will make your content marketing scheme ineffective. However, you shouldn’t feel like you have to produce content so often that it hampers its quality. If you only produce a couple great blog posts a week, for example, this is a great way to get started. Don’t forget promotion. Creating the content is only part of content marketing. Remember that you are in charge of promoting your content as well, whether that’s on your website, through social media, through a company newsletter or elsewhere. You can’t just hit “submit” and expect that people will find your content by themselves. Viral Solutions can help you get started with content marketing for your company. Contact us today for more information and to learn how we can help you take your web marketing to the next level!